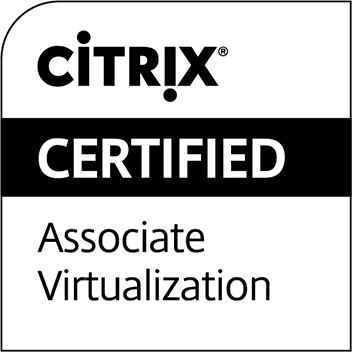 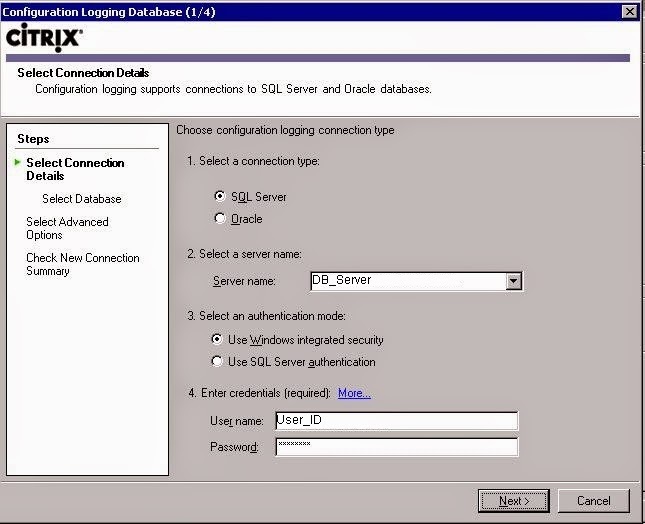 post, I will show on how to set up the same for XenApp 5 for Server 2003. 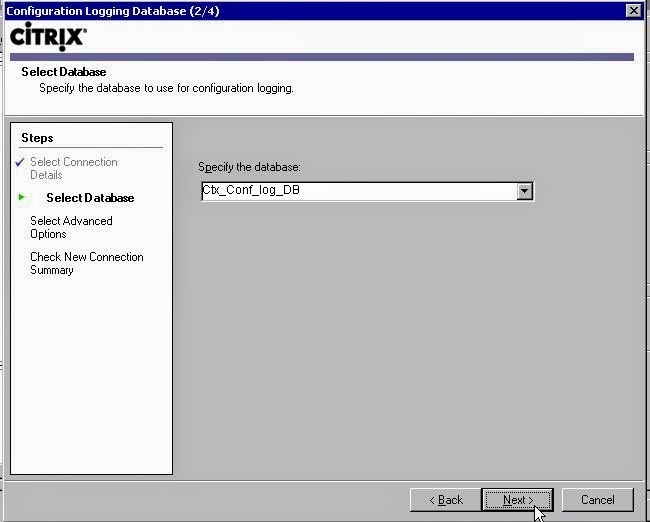 Set up Configuration Logging for XenApp 5 for Server 2003. 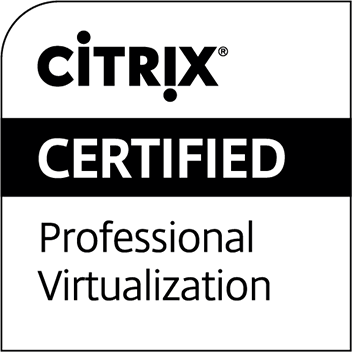 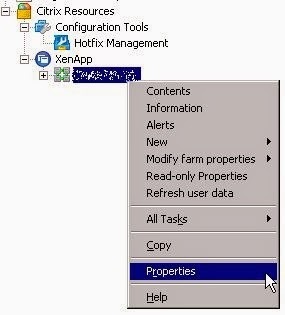 Launch Citrix Console, right click at <FarmName>, and choose Properties. Browse to Farm-Wide > Configuration Logging. 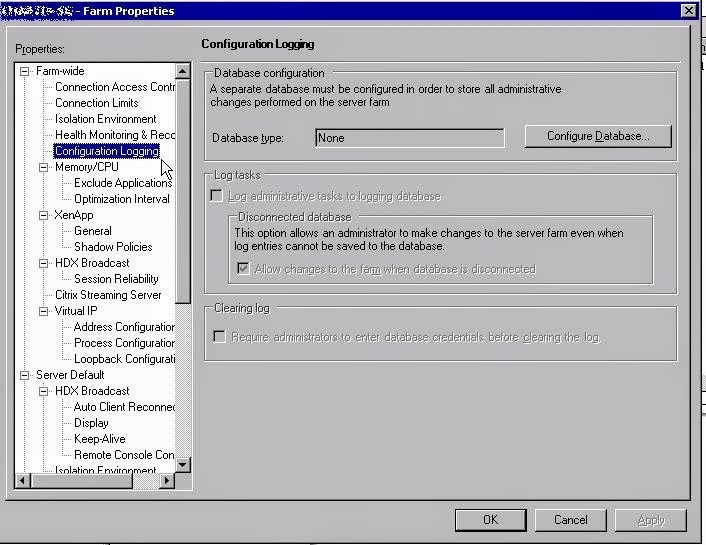 Now we are good, Configuration Logging properly set up. 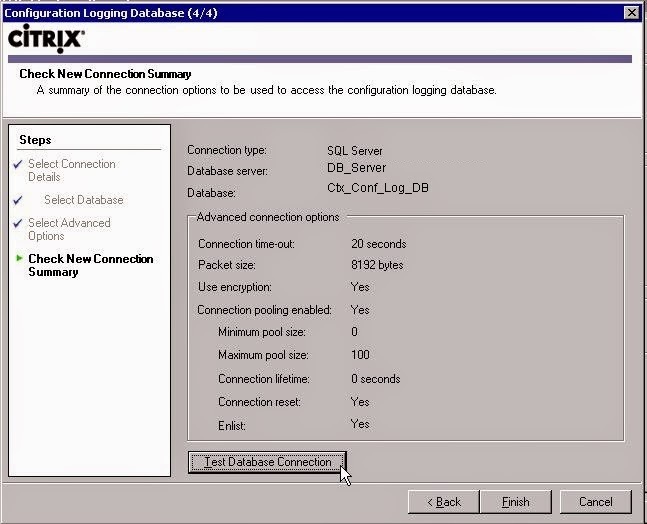 press OK.